Academy of Financial Trading : Will the Swiss go for Gold? Will the Swiss go for Gold? Switzerland goes to the polls this weekend to decide whether or not the Swiss National Bank (SNB) should be prohibited from further gold sales, to ensure that all Swiss-owned gold is repatriated to Switzerland, and to mandate that gold makes up at least 20 percent of the SNB’s assets. This is a time of huge interest to traders… and the mainstream media discussion has proven to pique the interest of even the novice market watcher to analyse what will happen to the price of gold as the result is announced. The Academy of Financial Trading has noticed a huge increase in the interest being exhibited to the gold market as a result of this pending vote. As an online trading academy, the company has a wide and diverse student base – but the interest in trading transcends all demographics. It is fair to say that this decision will impact the market from a fundamental perspective. Co-incidentally however, it is also a time where technical price action must be appreciated. As an educational entity who specialises in short term trading techniques, we believe that the technical side will win out. The gold market appears to be building a base around the supportive area of $1,140 - $1,180. If this supportive zone proves to be impenetrable, then the market should rally from here in the relative short term. A break below this level might however see quite a rapid fall towards $1,100 at least. It goes without saying that a “Yes” vote would be incredibly supportive for gold. It would force the SNB to purchase 70% of total global production over the next 3 years to fulfil the wishes of the electorate. 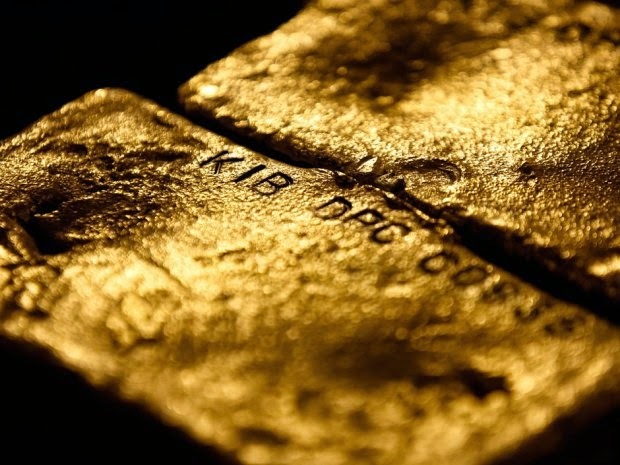 Fundamentally positive for the price of gold? Yes!